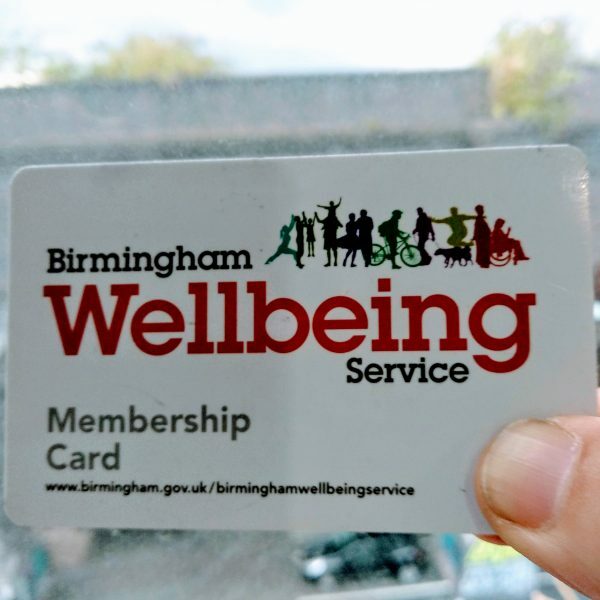 The Wellbeing Card gives you access to a wide range of free outdoor activities. It’s a great, FREE way to discover the exciting range of activities on offer across the service to help you to live a healthy active lifestyle. 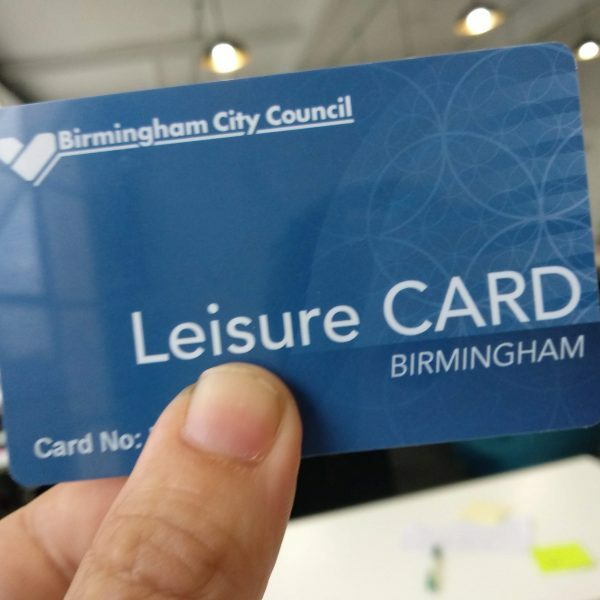 The Leisure Card gives you access to free Be Active indoor activities at selected times. Joining the Crowd is a great way to get more actively involved in and connected with your local community, so join us and tell us your ideas. Volunteering with us is a great way to meet people and make a difference to the wellbeing of yourself and others. Take a look and choose from a variety of opportunities. Take part in our outdoor activities in Parks, Streets and open green spaces. There are regular opportunities to work as part of our team.